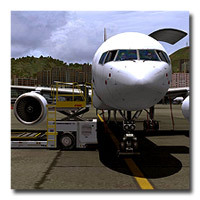 Screenshotartist.co.uk would like to present their latest review, covering the Captain Sim Boeing 757 package for FSX. Featuring more screenshots by Nick Churchill, the review can be found by clicking on the link here. 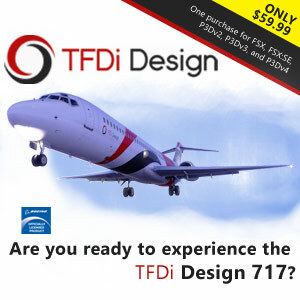 If you like what you see, the model itself is available from simMarket, along with the B757-300 and B757 freighter expansion packs. 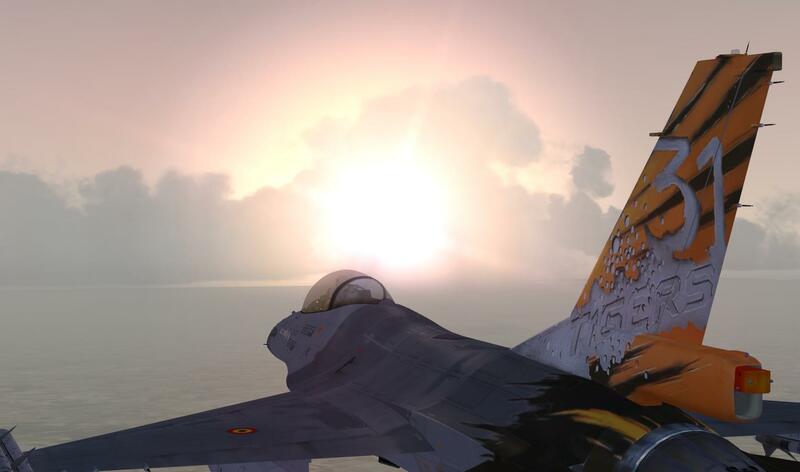 Dudley Henriques, well-known for his many reviews, previews and other involvements in the flightsim world, has been helping the Sabre crew with insight and expertise during their development. Dudley ALSO wrote a review of the Sabre-under-development some time ago. Now that the beautiful model is out in the open, lets publish Dudley’s words on the subject. Remember, this is a freeware product, so be amazed! 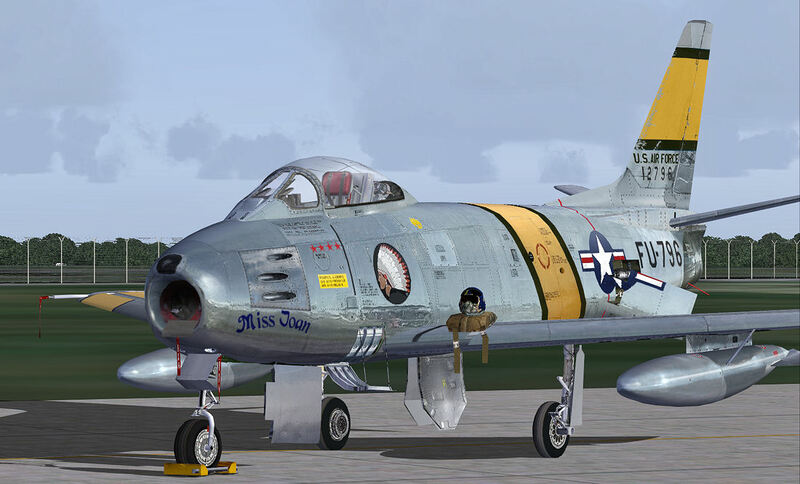 Nick Churchill and Ian Pearson reviewed the RealAir Spitfire for FSX recently. Nick is renown for his wonderful screenshots and Ian is an avid simmer since many years. You can find the review at Nicks site here. Other reviews can be found on his website as well. The Spit is available from simMarket of course! 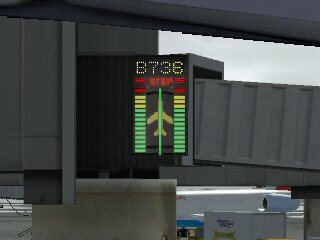 Ian Pearson downloaded the new airport enhancement packageÂ AES from Aerosoft last month and gave it a good look-over. It is a good tool for those simmer who love to dwell on larger airports and Ian was happy with it for what it does. You can read his full review by clicking onÂ Read more….. below.